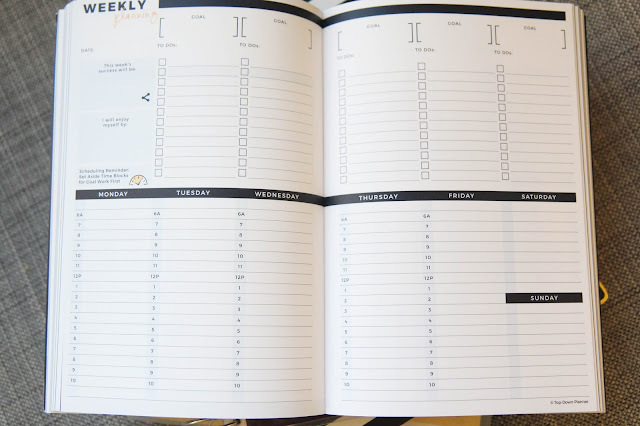 For almost the entirety of our relationship, I've been trying to get Alex into a planner. 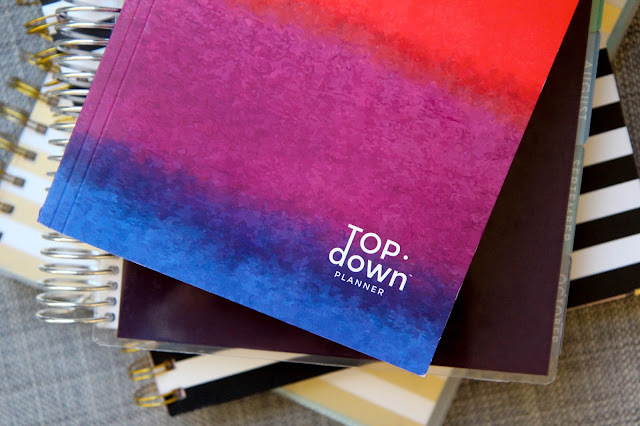 Low and behold when the Top Down Planner came into our lives, we found just the thing. 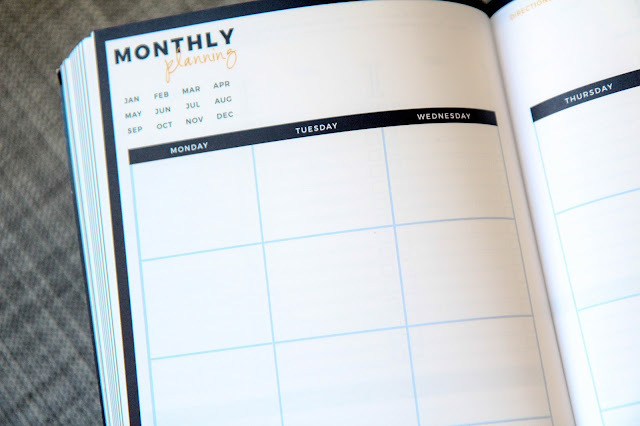 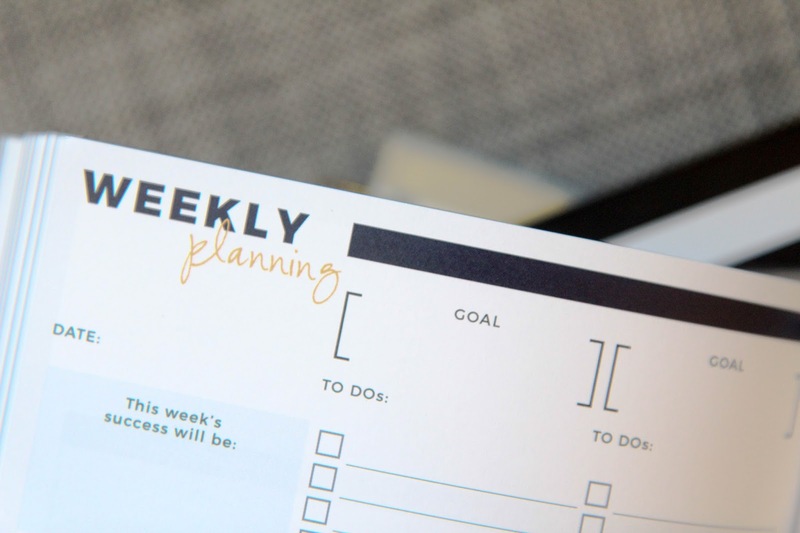 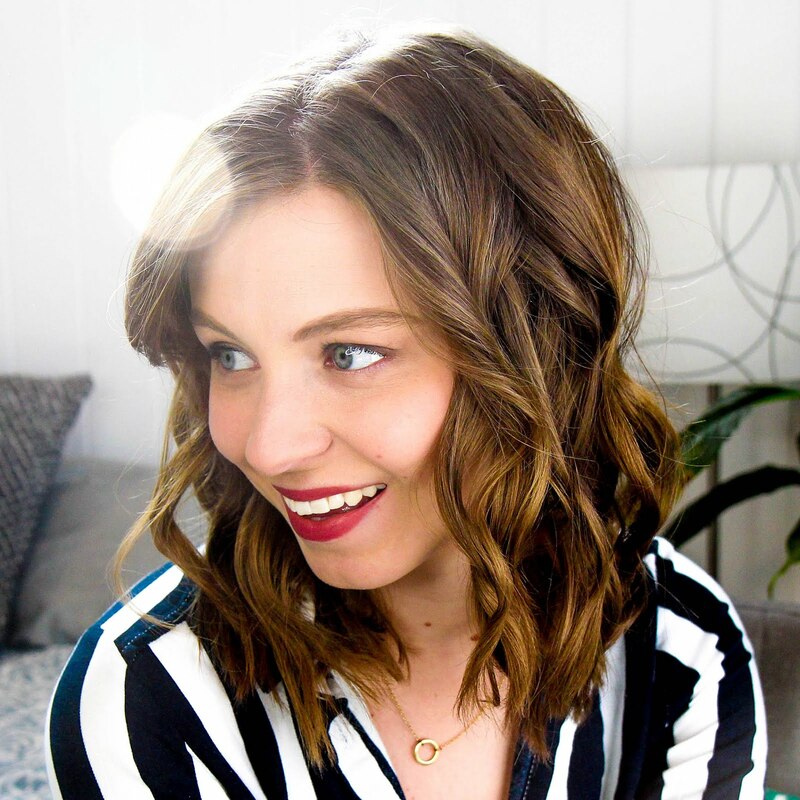 It's a very goal-orientated, business mindset planner that Alex can't get enough of. He even agreed to film a review of it since he's been getting more usage out of it than me!